Hamburg, Germany – The new IPCC report on renewable energy provides a litmus test for all policy makers, proving renewable energy is the world’s number one energy source in the future. Furthermore, the report provides evidence to show that the deployment of renewable energy especially in developing countries is faster and more cost efficient than the combustion of fossil fuels and nuclear power. In a statement released by the World Future Council (WFC) in Hamburg today, however, the WFC criticises the report for falling too short in making concrete policy recommendations. The WFC also stated that the report fails to suggest efficient measures to finance the renewable energy uptake. 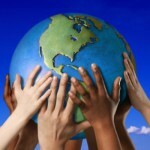 “Leaving no doubt about the leading role for renewable energy in the future is good. But it’s not enough! Especially for developing countries concrete policy recommendations such as ‘feed in tariffs’ for renewable electricity and innovative funding mechanism such as the issuing of SDR’s by the IMF are of utmost importance’, said WFC founder Jakob von Uexküll. Meanwhile, the WFC has also made a concrete proposal of how the financial resources for renewable energy in the developing world can be generated by Special Drawing Rights of the International Monetary Fund without any inflationary effect. 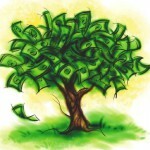 The advantage of the proposal is that resources totalling at least $ 100 Billion a year would be immediately available. Also, no country would be required to overstretch its national budget. Given the current under-utilization of global production capacities, no significant inflationary impulse would to be anticipated from the new demand. 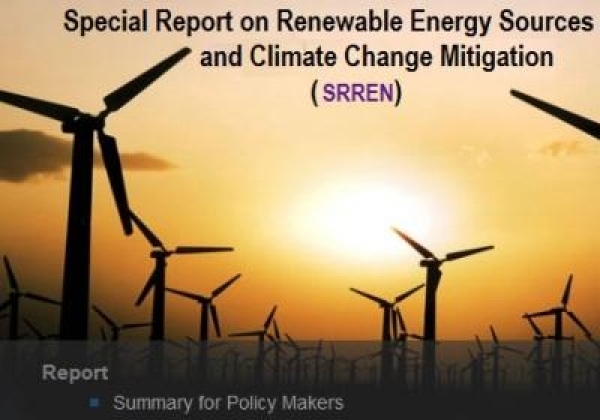 The Special Report on Renewable Energy (SRREN) contains a comprehensive overview including barriers to renewable energy implementation, experience with and assessment of policy options, enabling environment and regional issues. It is meant to enable policy makers, the private sector and the global civil society to identify ways in which to integrate renewable energy technologies into future energy systems.